The Children’s Team approach is a way of working hand in hand with families and whānau to create safer lives for at-risk children. It's not another service, but it’s a different approach. We work together with other agencies, non-government organisations and communities to put the child first and ensure their voices are heard. Together we share information and create one plan for each child. At the very least, this approach must become part of our everyday behaviour – an expected and routine way of working. It requires accountability at every level – from chief executives of government agencies in Wellington to front-line workers interacting directly with children and their families. 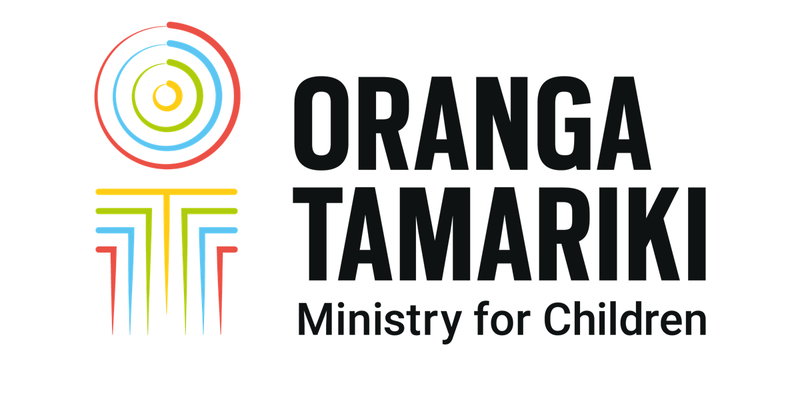 Children's Teams work with children and whānau to bring together services from across agencies, organisations and communities to get them the support they need. The teams are voluntary. We only work with you if you agree to it, and you can withdraw at any time. We look at your circumstances and decide whether the Children’s Team is the best option for you and your whānau. If not, we'll talk to you about a referral to another agency or organisation. What happens if I agree to work with a Children’s Team? The team assign your child with a lead professional. They're the main point of contact for you, your child and your whānau. They'll sit down with you to talk, and together you'll develop a plan that will help everyone focus on the needs of your child. We'll also bring the right people and right services together, including health, education, welfare, housing, social services, iwi, cultural and community support – and help you make sure the plan happens. Will the Children’s Team work with other agencies? We build the best team possible to help your child. Some of the people who have been in contact with you before may be invited to join the team, so we can all work using the one plan of action. We respect your information, and will make sure it's protected and only given to the right people. We only share your information if we think it will help your child, and then only with agencies and organisations you and your family and whānau agree to. Sometimes, the law says we have to share information about you or your family or whānau. If this happens you have the right to ask how and why we've given your information to others. What type of personal information can be shared? information about your appointments with GPs, immunisation details, prescriptions, gateway assessments and Plunket client records. What if I want to see my information? You have the right to ask for any personal information we hold about you – ask your lead professional for a copy of your information. You can also ask for corrections to be made if you think the information isn't right. What if I have concerns or want to stop working with the Children’s Team? We take your concerns very seriously. If you have any issues, first talk to your lead professional. If you don't want to talk to them for any reason, ask to talk to the Children’s Team coordinator. Remember, you can withdraw at any time.